Languages: German. Most Viennese speak (or at least understand) some English. 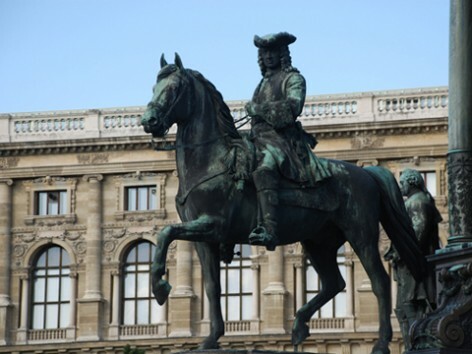 City of music, seat of empires, home of the waltz and the Sacher-Torte – Vienna embodies elegance, beauty and opulence. But for all its sophistication, it’s far from stuffy, with an appreciation of modern style mixed with a deep nostalgia, a friendly attitude, and a keen sense of fun. The city is filled with Baroque and Rococo confections that delight as well as impress, and a history that never fails to enthrall. Lavish palaces reflect the power and wealth of the Habsburg dynasty; numerous museums highlight centuries of European art; dozens of venues offer musical performances of every type. And in the center of it all, the grand, gothic Stephansdom church harks back to Vienna’s medieval past. Kids will love everything about Vienna: the famous Lipizzaner stallions, the marionette show and zoo at Schönbrunn Palace, the giant Ferris wheel at the Vienna Prater, and of course, the fabulous desserts. It’s a very walkable city, with most of its historic sites contained within the central ring, and excellent public transportation if you’re going further out. And whenever you need to rest your legs, just sit and relax with a coffee and pastry at one of Vienna’s many coffee houses – café society was invented here, after all.